With a wide range of floor-to-ceiling installation options to choose from, you’re bound to find the ideal look for your home remodel. 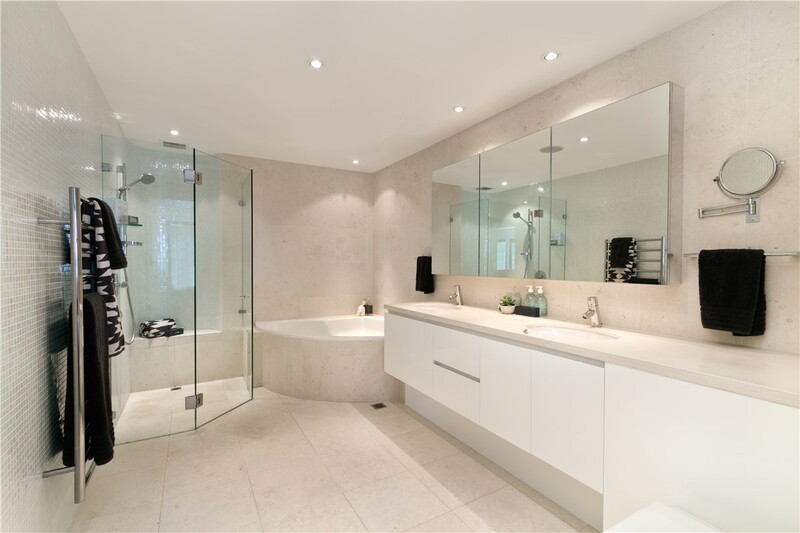 Our comprehensive service makes it fast and easy to select and install the right design, leaving you with a complete bathroom transformation in as little as one day! 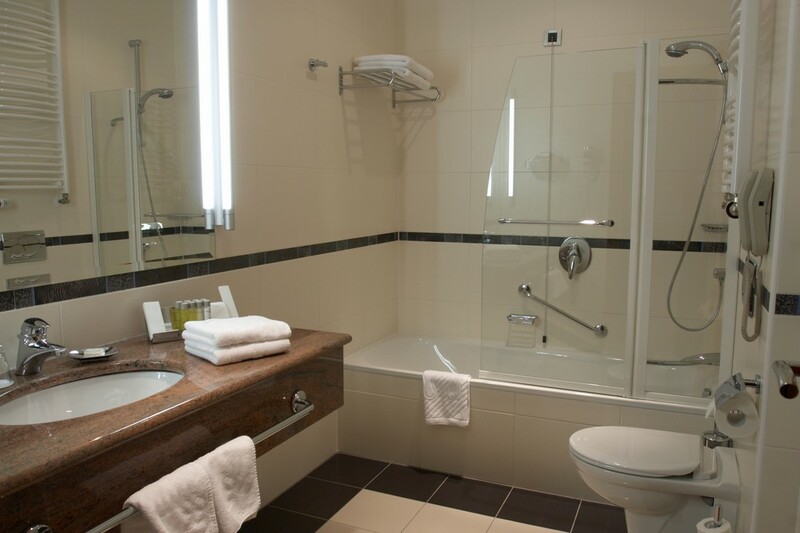 With our thoroughly trained and experienced contractors at your side, choosing the right bathroom designs, bath or shower liner, tub surround, shower enclosures, and fixtures is a cinch. 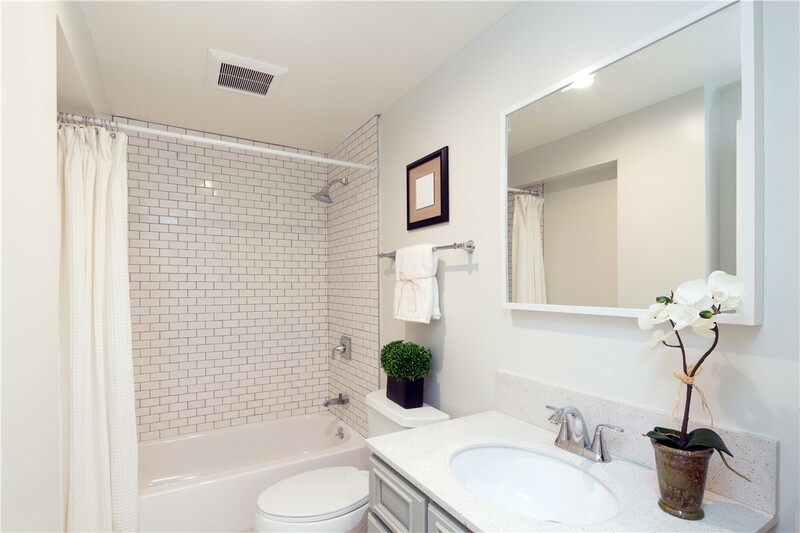 With pre-fabricated liners and custom-fitted features prepped before the install, our bathroom remodeling is clean and simple. 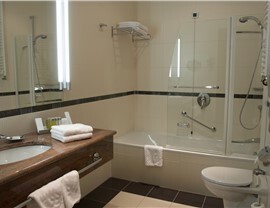 All our bathroom designs feature quality materials that won’t crack, chip, or peel with time. 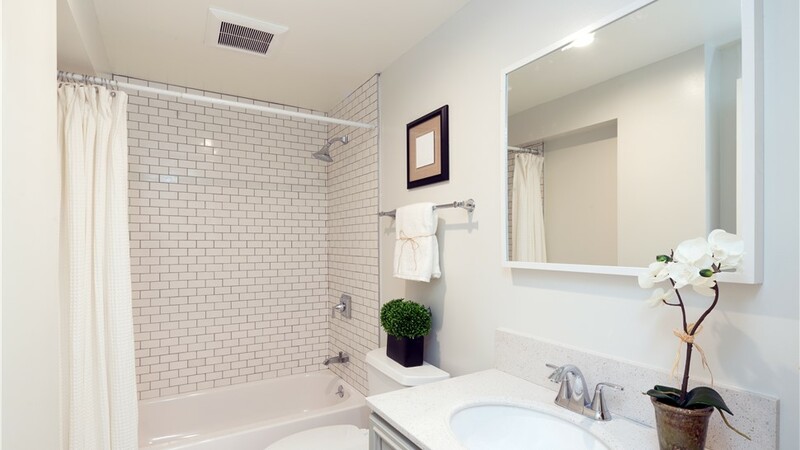 From our ProTect bath and shower liners to our wall surrounds, you’ll have a reliable bath that resists everything from discoloration to mildew. 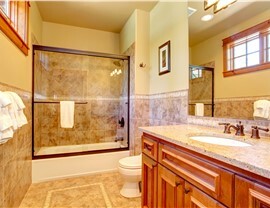 Our products are designed to be as durable as they are beautiful, so you can have added peace of mind that your budget-friendly remodel will stay beautiful for years to come. Honest pricing is a core of quality work. 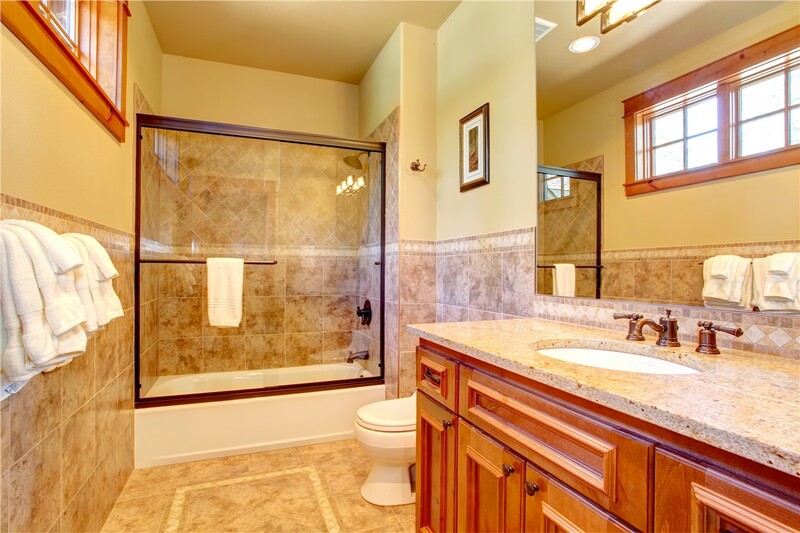 As one of the leading bathroom remodelers serving the Quad Cities, we aim to stay transparent about costs, warranties, and designs. 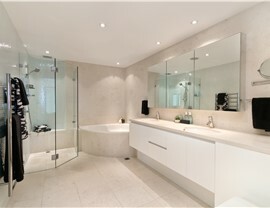 Call HCI Get-A-Pro to learn more about our remodeling options, or fill out our online form now to schedule an estimate with one of our experts.